Riding the monorail is awesome in any weather, but it’s an especially nice way to get out of the rain for a bit. There are three monorail lines, the resort line, the express line, and the Epcot line. Take the resort line for a trip around all three Magic Kingdom resorts, the Grand Floridian, Polynesian Village, and the Contemporary Resort. This trip is about 10-15 minutes including stops at the Magic Kingdom and Ticket and Transportation Center; it’ll give you a quick break from the rain as well as a chance to sit down for a bit. If you like, you could spend a few hours doing a monorail pub crawl, stopping in each of the resorts to find a nice lounge and stop for a drink and appetizer. Then hop on the monorail one more time to make your way back to the Magic Kingdom when the afternoon rains have subsided. If you opt to stay in the parks during the rain (and you should), stick to the Magic Kingdom or Epcot’s Future World. Both of these parks have rides and attractions that are located relatively close to each other so you won’t have to make a huge trek in torrential rains to get back inside. During Disney’s high season, which coincidentally falls during Florida’s monsoon season, you can get through 3 to 4 rides in a few hours time, which will most likely outlast the rain. This might be a prime time to hop on a big E ticket ride such as Space Mountain or Test Track since many people opt to leave the parks during the afternoon rain, and the lines are usually much shorter. One of my favorite things to do at Walt Disney World is explore all the resorts on property. It’s one of those things that so many people want to do, but never get around to. After all, it’s tough to spend all that money to go to the parks and uh, not go to the parks. But what better time to go than when it’s raining? It can be nice to take an afternoon “off” and visit all the other awesome things Walt Disney World has to offer beyond rides and attractions. If you can, I recommend renting a car to get to the most resorts in the most efficient way. Renting a car is the quickest way to get around property, and you can directly choose the route you’d like to take. If you don’t have a car, you can take Disney Transportation to get around from resort to resort. While this is definitely a slower option, it could be more fun since it will take a little bit of strategy to figure the best way to get to the resorts you’d like to see. Either way, it’s a great way to spend an afternoon or even a full day, and it allows you to see some areas of property that you may have never experienced before. Have you been saving some money for a rainy day? There’s nothing like splurging a little bit and taking some time for yourself to visit one of the spas at the Walt Disney World Resort. Spa services are offered at Disney’s Coronado Springs, Saratoga Springs, Grand Floridian, Contemporary, Wilderness Lodge, Animal Kingdom Lodge, and the Dolphin resort. While spa services are offered at all of these resorts, Disney’s Senses is the only full service day spa and can be found at Disney’s Grand Floridian and Saratoga Springs. 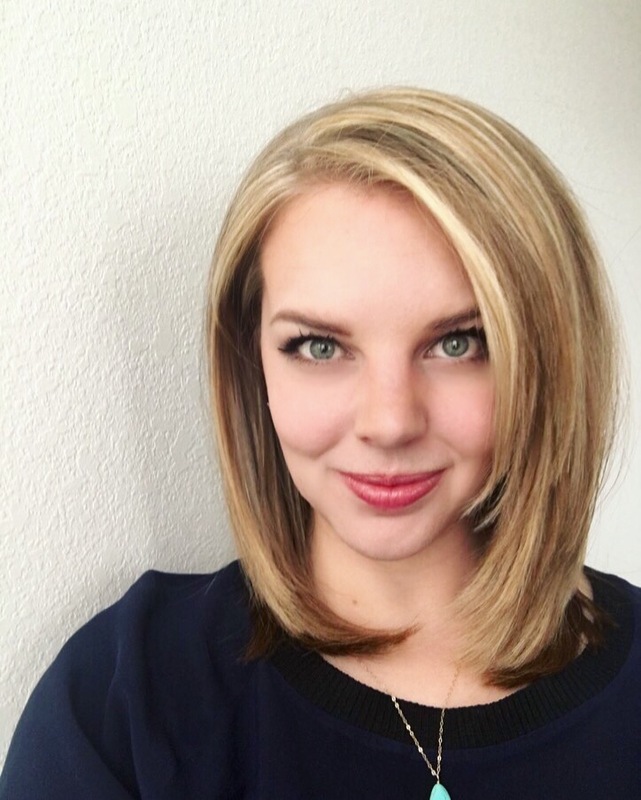 If you like the spa environment, opt to pamper yourself, your significant other, or even the kids for some relaxation and rejuvenation during a rainy day. What did I leave out? 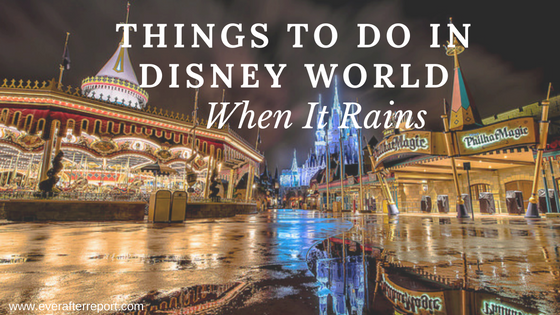 Tell me your favorite things to do at Disney World when it rains in the comments below! And don’t forget to follow Ever After Report on Instagram and Facebook!